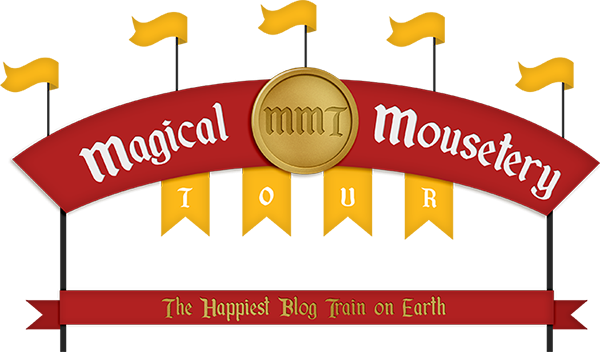 Get excited… this time tomorrow A Magical Journey will be live! Only 2 days!! Woo hoo! Three days until A Magical Journey departs!! Only five days until the next tour departs… Here’s the latest sneak peak to fuel your imagination! Almost 7 years! I started in the fall of 2009. Oh my goodness…I love them all…lol!! But I’m going to go classic and say Mickey and Minnie! Disney movies, disney trips, my kids, my kids favorite Disney…haha! What is not to love about Disney?? It really, truly is the “happiest place on earth”. It’s definitely my happy place!! I can feel like a kid again…over and over! Creating the papers. That sounds crazy, but there’s something about the crisp, clean look of well textured paper that makes my heart sing!! Here are a few of her amazing kits available for sale in her store. Make sure you check back February 26th when we’ll be announcing the final designer reveal! Only 6 days to go!! Want another sneak peek to keep you going?